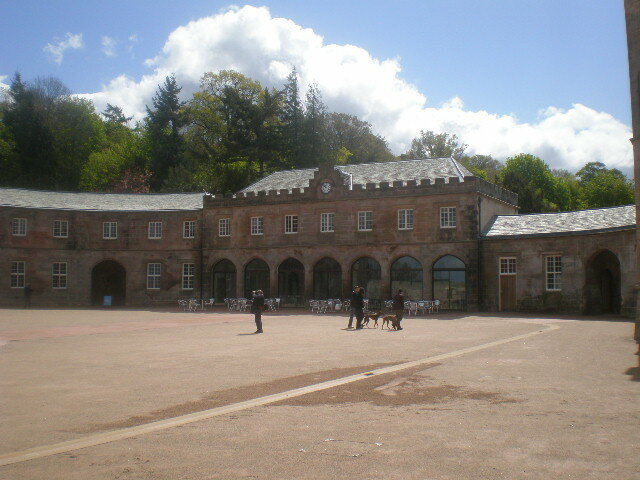 The Lowther Castle and Gardens project was to provide public access to the historic Lowther Castle and gardens and the redevelopment of the stables and courtyard, which become a new visitor’s centre. The castle was built in 1805 and had been empty since the 1950s. It is set in 130 which has been the seat of the Lowther family, the Earls of Lonsdale, for 800 years. 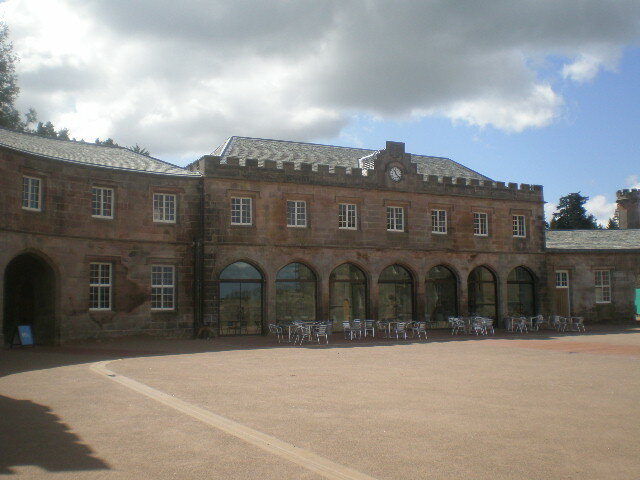 The castle and stables are Grade II listed buildings. 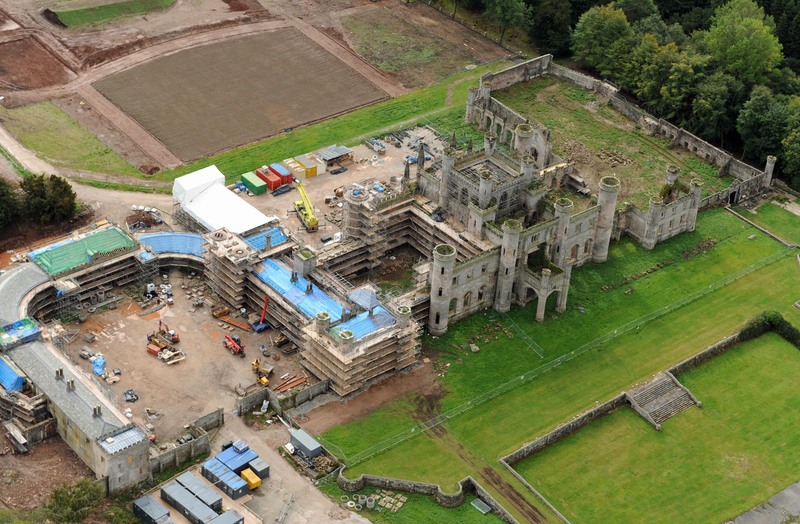 The first goal was to successfully remove Lowther Castle from English Heritage’s ‘at risk’ register. 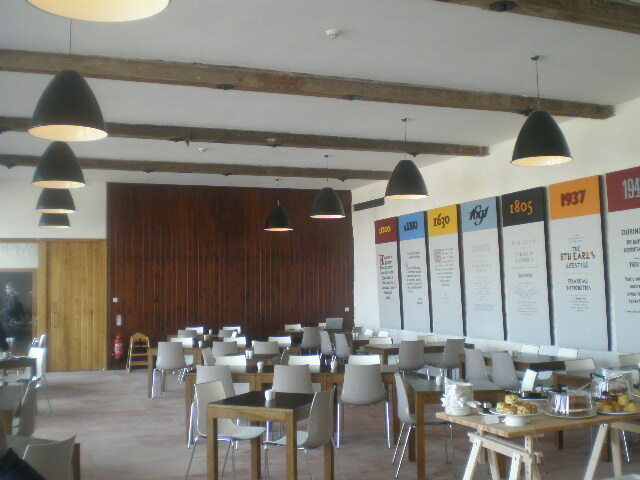 The poor condition of the ruins threatened both the structural stability and significance of the site as a listed building. Our second achievement was retaining this ‘listed’ status, but in contrast to many ruined sites, the Castle and its Gardens were not sanitised or restored. Instead, the romantic decay was carefully preserved and, where possible enhanced. 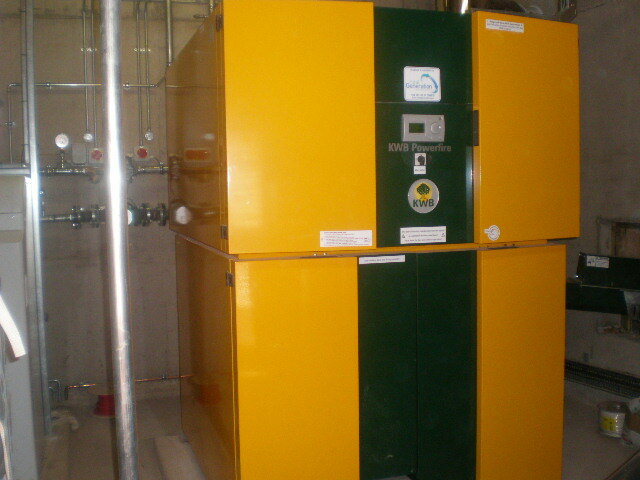 As part of the mechanical project we installed a new Biomass Boiler to serve the refurbished courtyard and stables. 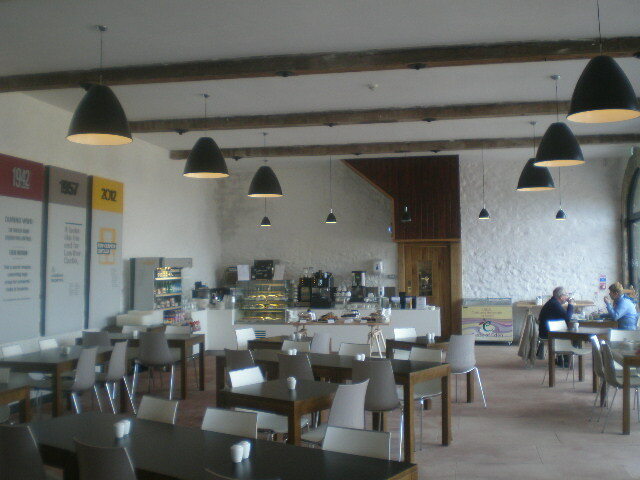 The electrical works included feature lighting to enhance the Courtyard and preserved ruins.